There have been a lot of arguments on the real effect of minimum wages on teenagers, non- educated and low-skilled workers. Even though minimum wages should be used as a factor increasing the economic well-beings of low-skilled workers, many of the recent studies showed that a substantial portion of low-skilled worker’s jobs are negatively affected by the increase in minimum wage. In this sense, this paper attempt to identify the real effects of changes in minimum wages on low-skilled workers by looking into 50 U.S. states panel data. The empirical findings show that an increase in teenagers’ unemployment is caused by a minimum wage hike. Amadou, Cisse. "How Does the Minimum Wages Affect Teen's Unemployment: Time Series Analysis." 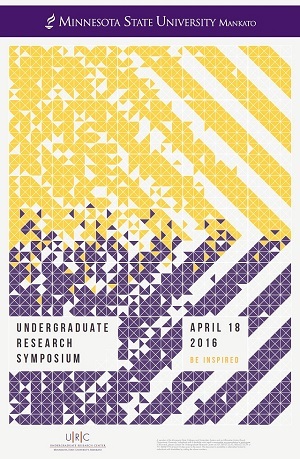 Undergraduate Research Symposium, Mankato, MN, April 18, 2016.